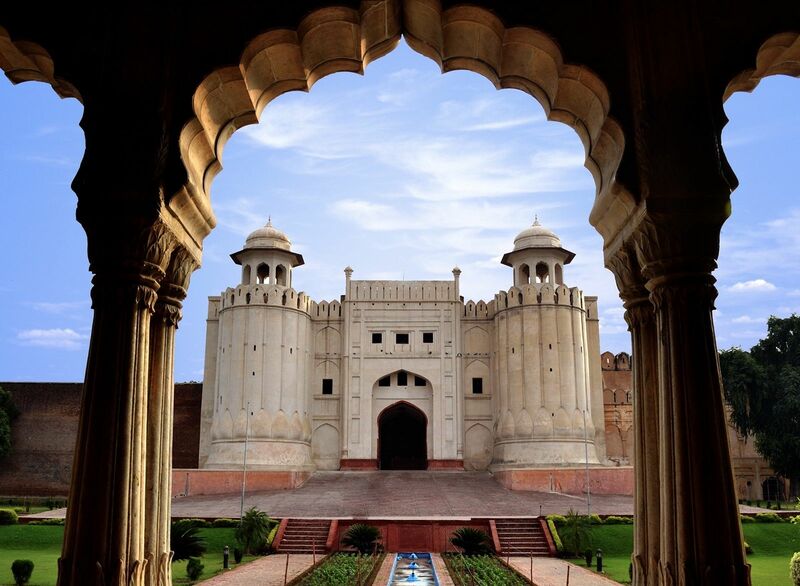 Despite the bad reputation Pakistan has suffered in recent years (civil wars, extremist religious movements, terrorist attacks), the name of one of its wealthiest cities still evokes a sense of exotic mystery and romanticism. After all, the city has seen the rise and fall of many empires: Hindu Shahis, the Mughal, Persians, Sikh and the British, among others. At the height of its splendour, there were well maintained gardens and palaces, orchards, busy bazaars bursting with life and buildings with beautiful architecture. Post independence, Lahore was a vibrant cultural and artistic hub, known for its movie industry (called ‘Lollywood’) and thriving music scene. Then came war, and radical Islamization. Non-religious music was prohibited or discouraged, movie theatres were shut down, and the once popular musicians of Lahore found themselves having to pull rickshaws or work in coffee shops for a living, hiding their instruments in back closets. The tablas and sitars sounded no more in Lahore’s bazaars. In a land of lingering religious conservatism, Pakistanis have forgotten their cultural roots. Until 2004, when a local millionaire named Izzat Majeed quietly founded Sachal Studios, and convinced some of these old musicians to pick up their rusty instruments and play again. And boy oh boy, did they play. 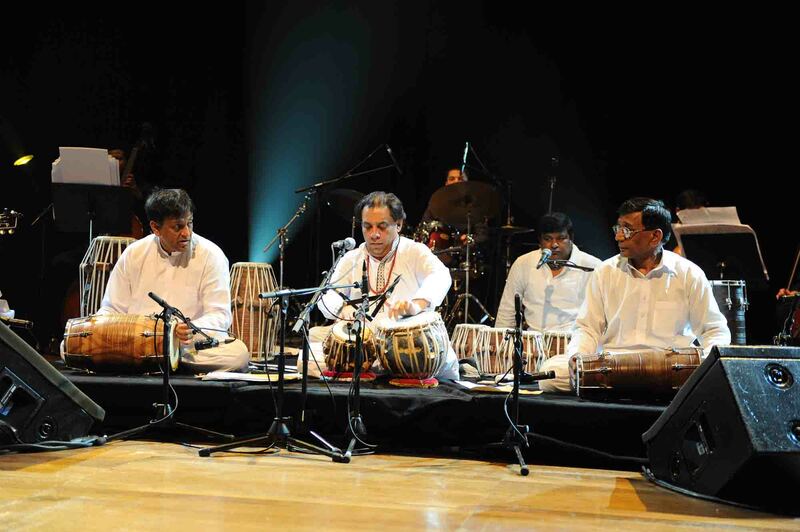 First releasing some classical and folk albums, the group called Sachal Ensemble then moved on to making experimental music – a unique combination that fused jazz with the traditional South Asian instruments favoured by Lahore’s musicians of old. The album received worldwide acclaim, especially their rendition of Dave Brubeck’s Take Five, which earned the group a session in New York to perform at the Lincoln Centre Orchestra. 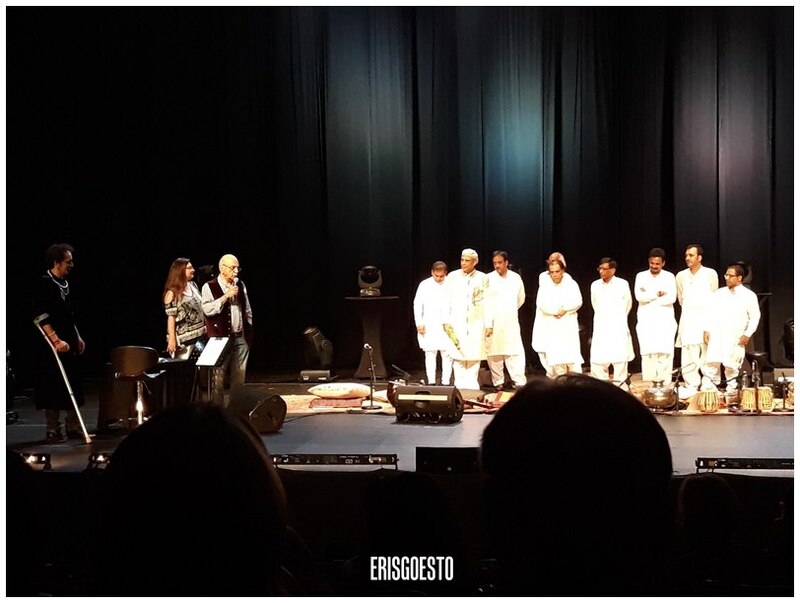 A documentary was made on their journey, called the Song of Lahore, and since then, the Ensemble has been making waves all over the world – playing for the BBC, and most recently in Kuala Lumpur for the Diversecity: KL International Arts Festival 2017. 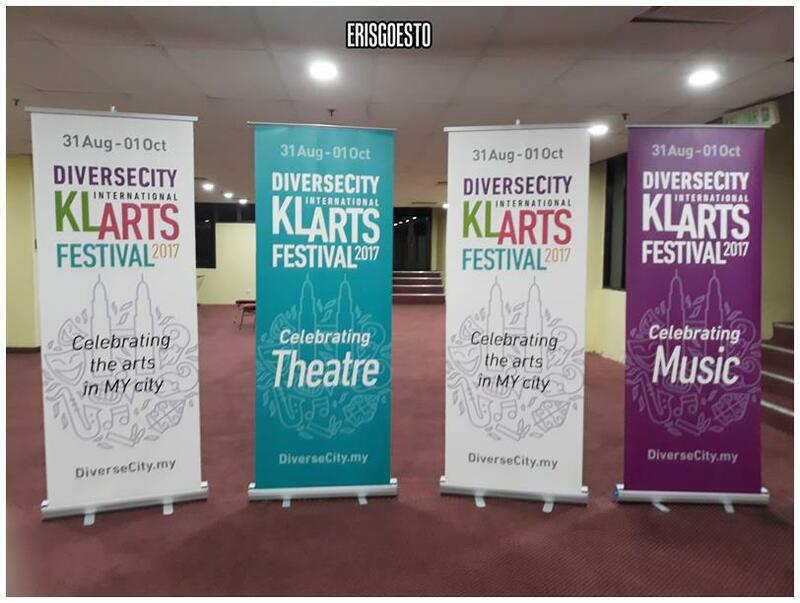 The two-day show was held at the Kuala Lumpur City Hall (DBKL) Auditorium. After reading about their story and checking out their music online, I was super psyched to attend the opening show last Saturday. Dragged the Bro along coz I couldn’t find anyone else who wanted to go lol. 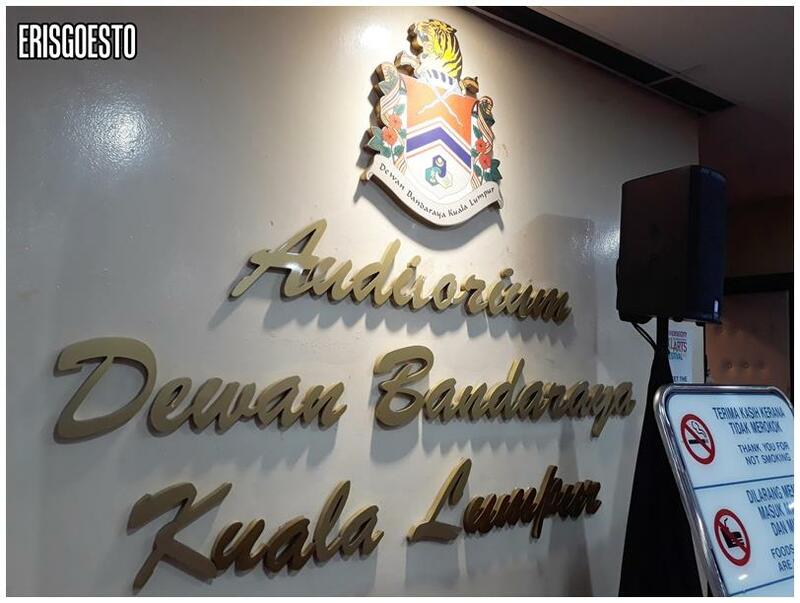 On another note, I didn’t know that DBKL had an auditorium on their premises. It was well kept although the speakers weren’t of the best quality. It was a little sad to see that the hall wasn’t even half full. The stage had been set with beautiful patterned mats/carpets and instruments: all we had to wait for was the entrance of its musicians. 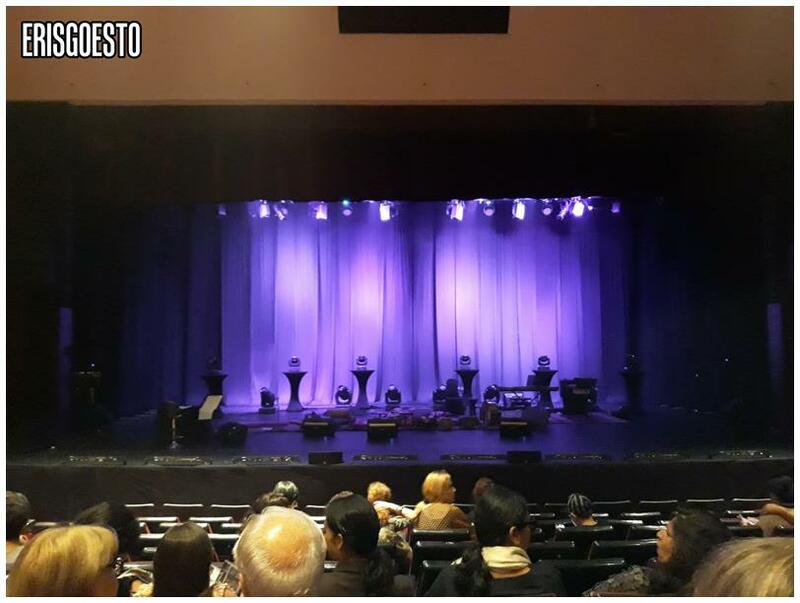 The show started on the dot at 8.30PM and once the lights dimmed down, a group of middle-aged and elderly men, dressed in crisp white kurtas, walked onto stage. Some had well rounded paunches; others wore thick glasses, and there was a musician with snowy white hair and a balding top, who settled in the far corner with a bright red electric guitar settled over his hip. Definitely not your typical boy band, lol.The players settled down in front of their tools, which were an eclectic mix of traditional and modern: tabla (hand drums), flute, a South Indian violin, percussions, keyboard, electric sitar. Since recording wasn’t allowed, I’ve linked their stuff from Youtube here, but of course, nothing beats listening to it live. The hour and a half show was a dazzling treat for the auditory senses. Aside from traditional compositions, the ensemble also reinterpreted modern tunes like the Pink Panther theme, giving it a South Asian twist. I was blown away with their skills. 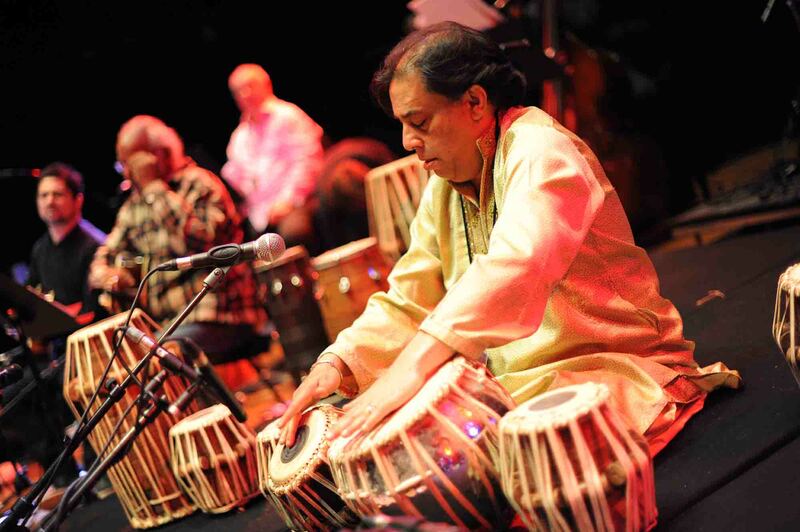 Hands moved at the speed of lightning against the tabla, tapping and pounding and creating wonderful beats that made one feel like dancing to the rhythm, while the flutist whistled melodic and strangely heart-tugging melodies with his fingers gliding up and down the instrument in complicated yet fluid motions. There were several sitar solos, which I loved. It’s hard to replicate the sound made by sitars – it has a dramatic flair that evokes deep emotions within the heart. The musicians themselves looked like they were having great fun despite the thin audience; some of them smiled and looked at each other while playing the pieces. When the show came to an end, what little of the crowd stood up (us included) and gave them a standing ovation. 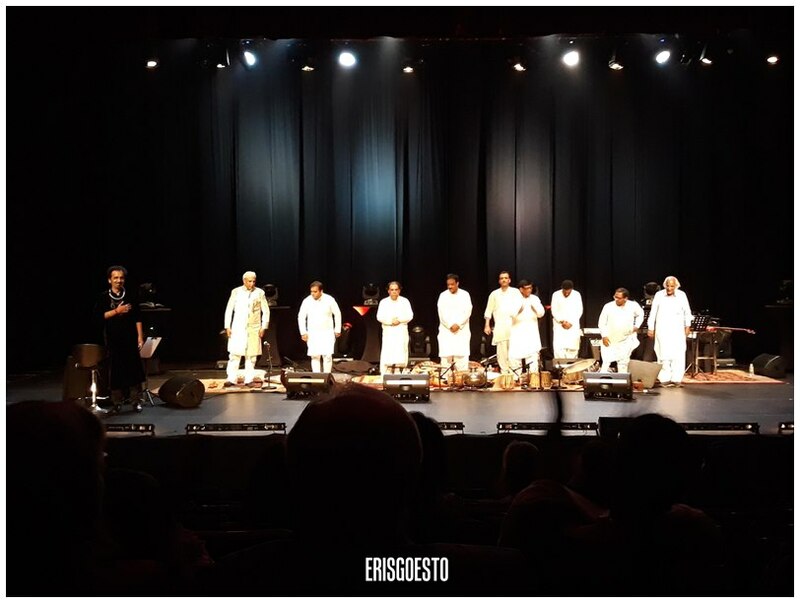 It was such a delightful performance with showmanship of the highest order, and it opened my eyes to the beauty and magic of Pakistani/South Asian music and instruments. What a shame that these musicians, many of whom come from families with long musical backgrounds, had to hide for so long, their professions scoffed at in the name of ‘religion’. 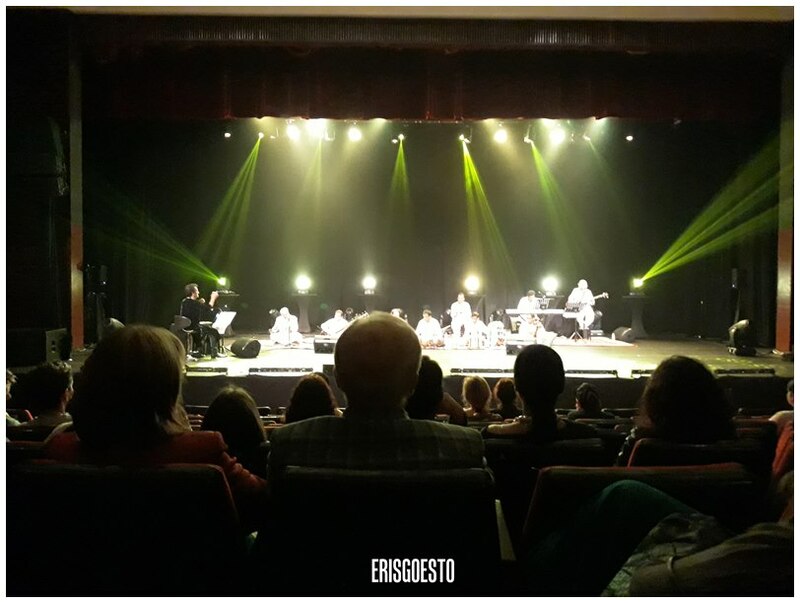 And how wonderful that they need not hide anymore, after all these years, and what’s more – they can now bring the treasures of their talent for the world to enjoy. (Left) Izzat Majid, the far-seeing philanthropist who made the whole thing possible. I sincerely hope that the musicians from the Sachal Ensemble can continue to bless the world with their amazing melodies, and that a new generation of musicians will be inspired to keep the traditions of Pakistan alive. It would be such a shame if these art forms were lost forever. Hi Eris, thanks for the like of KLUnique. There were so many events that I wanted to see, and no space to include the few I did. We did manage an evening at the Temple of Fine Arts for a Fusion of modern and classic Indian Dance. Thanks for cluing me into Sachal Studios. Sachal Studios does make some pretty amazing tunes, glad that you like their music. Hope you get to catch them live one day.